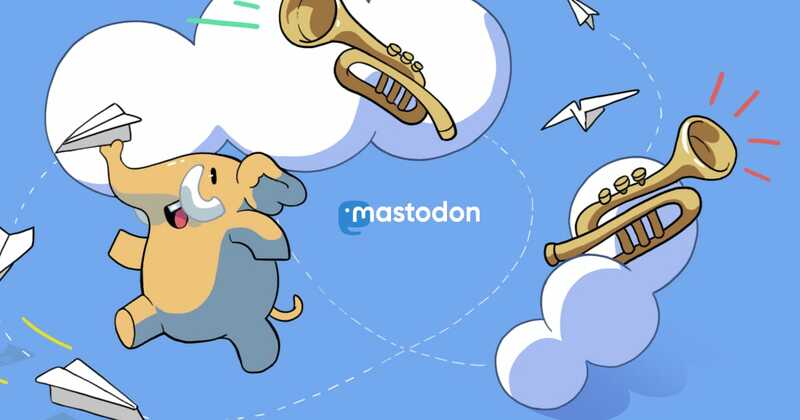 Who's maintaining https://joinmastodon.org ? Is there a query string parameter to have the interface in French on first load without having to use the language selector? Looks like @Eugen is running the site. @Eugen Is there a query string parameter to have the joinmastodon.org interface in French on first load without having to use the language selector? I think it is Gargron?